The headline points out towards the possibility of a weaker dollar and investors returning towards the safe-haven assets. All this of course if the wave counts displayed below are the correct ones. Gold and Silver have dropped significantly during the first half of 2018 and the USD has been indeed quite strong. EUR suffered a lot and Indices have been going through some rough times, reflecting risk-off periods and volatility peaks. 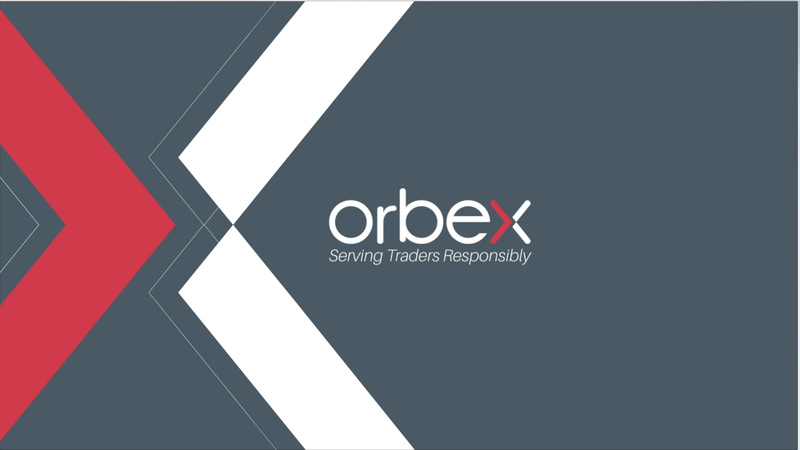 An in-debt view was painted with the release of the “Orbex Q3 – Market Outlook Report 2018” downloadable PDF in which multiple markets are analyzed in an advanced manner. The larger picture was updated as well, with the “Surfing The Waves – Following Up The Q3” video. Looking at the current situation from a technical standpoint, one could notice that several patterns seem to be revealing, almost synchronizing for a possible shift. The Dollar Index (DXY) pattern seems to be showing a possible false break-out, with a double-top and a bearish divergence assisting with a probable bearish impulse. DXY faced resistance at the 95.15 pivot and reacted after the ending diagonal (rising wedge) but also when the peaks were retested, thus pointing towards a double-top scenario. Should this scenario be on the right path, then this would result in a bearish outcome for the USD and Minuette (c) (orange) could reach as low as 92.30 levels. Gold (XAU/USD) has been trading in a complex bearish structure, which was labeled as Minutes ABC (blue). Minute C (blue) appears to be developing a reversal pattern, declining within a channel and showing a possible ending diagonal (falling wedge) in Minuette (v) (black). At this current stage, the 1250.00 levels seem to be showing signs of a possible support. Should XAU/USD turn towards the up-side, then this could lead towards a bullish journey, one which could retest the 1304.00 pivot. If an extension would present itself, then a retest of the 1325.00 levels could take place. An even stronger support for Gold could occur at or around the 1240.00 levels. Like DXY, the EUR pattern is also pointing towards an impulsive swing, but on the bullish side. Ever since it hovered around the 1.1500 levels, the EUR/USD has been struggling. After the first support was gained on the 1.1520 levels the euro/dollar bounced with a 3 swings sequence labeled as Minute W (purple). The correction of those bullish moves covered the gains entirely, taking EUR/USD back to the bottoms, but revealing a double-bottom in Minute X (purple) and showing a bullish divergence. Should the wave count be correct, then EUR/USD’s location could reflect Minute Y (purple), with an impulsive bullish swing remaining to be revealed in Minuette (c) (orange). If EUR will turn bullish, then this swing could retest the 1.1900 levels, but could also reach as high as 1.2000 levels if an extension would occur. So far, it seems like the 1.1600 are the levels in focus. USD/JPY has been trading within a pattern which seems to be corrective by nature, with a sharp drop occurring in Minute W (purple). This bearish swing took place after the ending diagonal (rising wedge) that completed Minor A (blue). The recent attempts for USD to be stronger against the YEN failed due to the risk-off periods and moments of uncertainty. In short, the sideways movements have been labeled as an entire corrective structure in Minute X (pink). As per the current wave count, it seems as if USD/JPY could also be preparing for a possible bearish impulsive wave in Minuette (c) (orange. Nasdaq 100 has been labeled in a Primary Degree Wave 4 (blue), in double three corrective structure within Intermediate (W)(X)(Y) (purple). The current wave count places Intermediate (W) (purple) in a running flat structure, and Intermediate (X) in a rising channel. The recently witnessed all-time-high could reflect as a top if the channel would be breached. Should the 7200.00 or even the 7320.00 levels hold as the decisive resistance, then NAS100 could breach its way towards a rememberable bearish impulse which could even reach the 6000.00 levels, if not more.